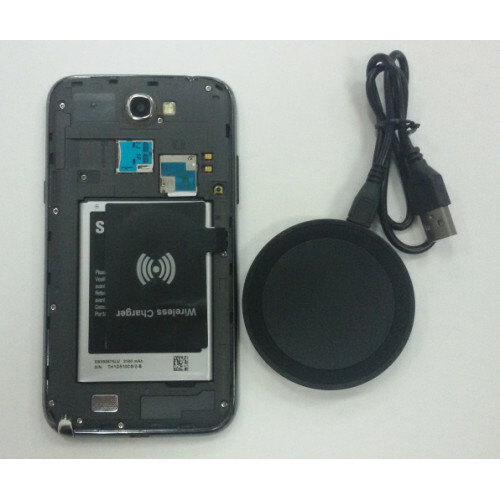 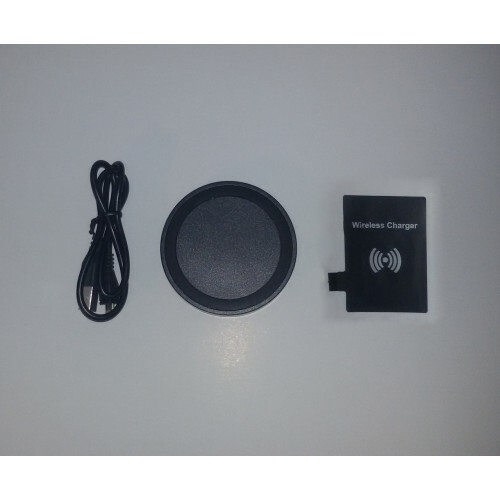 Wireless charging kit for the Technoethical N2, consisting of a charging disk and a pad that is inserted over the battery. It's powered from a regular phone power supply with a microUSB cable - the charger is not included. 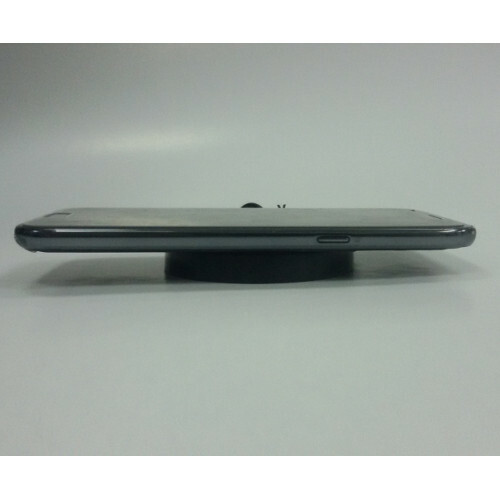 The device is electrical and contains no software.